Gluten-Free Living > Tips > What appetizer can I make for the Super Bowl this weekend? What appetizer can I make for the Super Bowl this weekend? 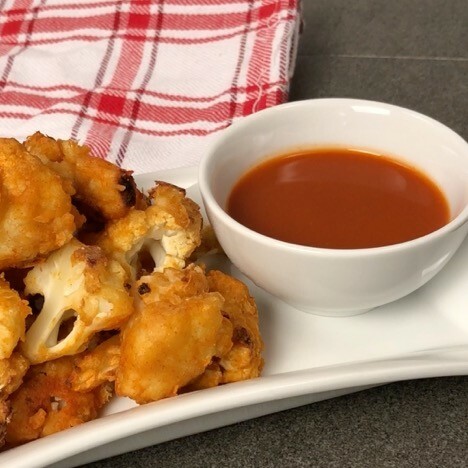 If you have yet to try cauliflower wings, this recipe for Spicy Cauliflower Wings is a must-try. These “wings” are covered with a gluten-free flour batter to give a delicious crunch with that perfect kick of spice.